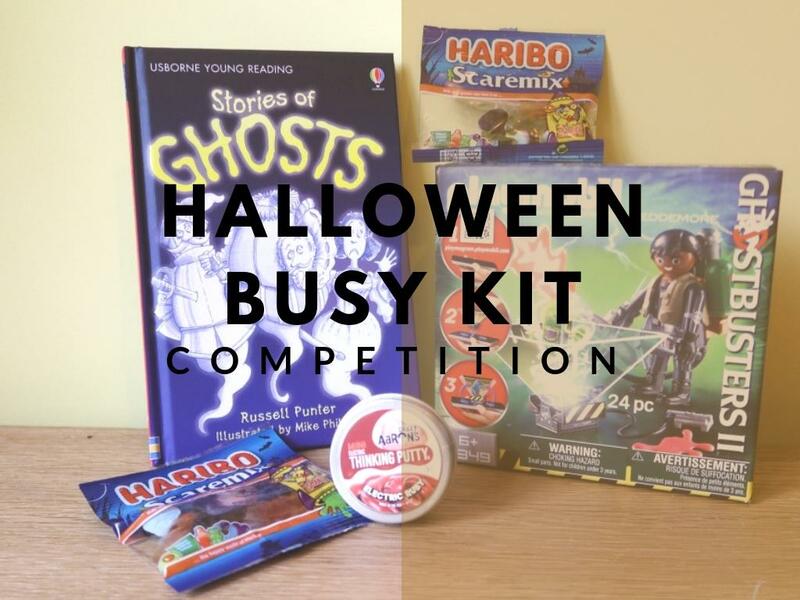 Win a Halloween Kids Busy Kit! Halloween is just round the corner and my two are getting into the Halloween spirit with pumpkin soup, planning their costumes and thinking about what their jokes should be this year. I’m rubbish at jokes so if you know any good ones that are easy for little kids to remember, please let me know in the comments! 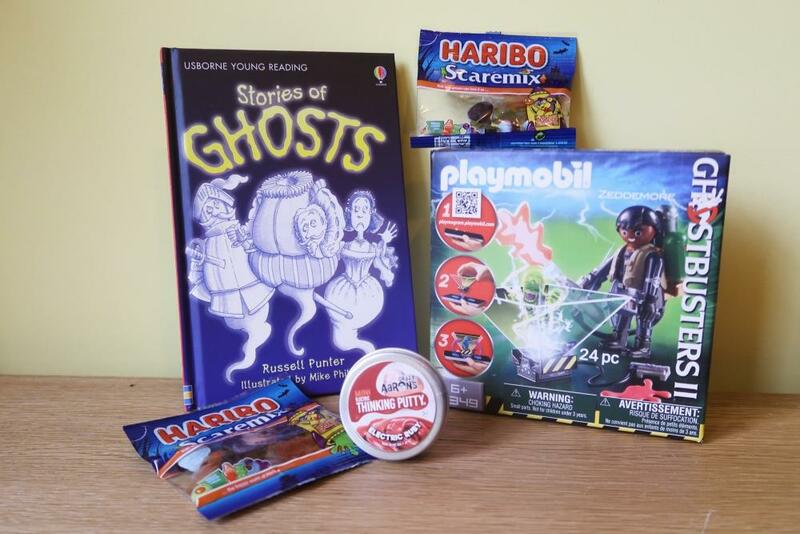 To celebrate Halloween I am giving away a little Halloween busy kit to keep the kids occupied on the run up to Halloween. 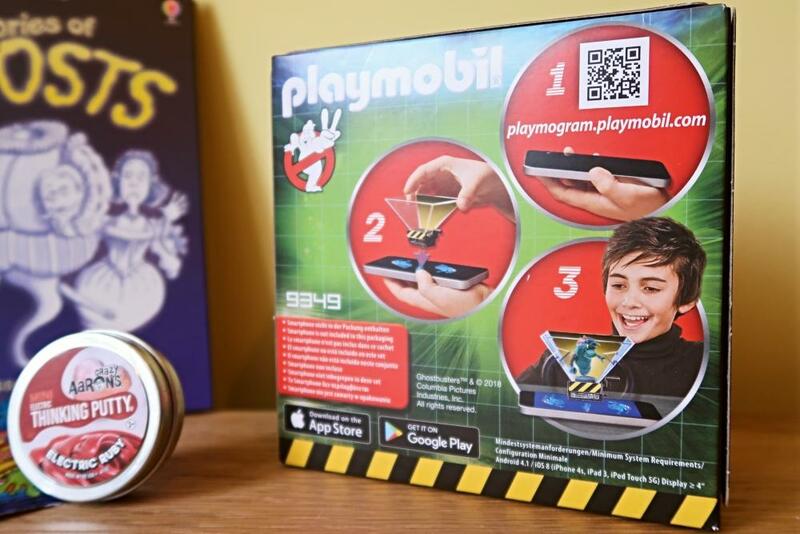 The kit includes Usborne Stories of Ghosts book by Russel Punter, Playmobil Ghostbusters Zeddemore set and Aarons Crazy Putty mini electric tin in Electric Ruby. 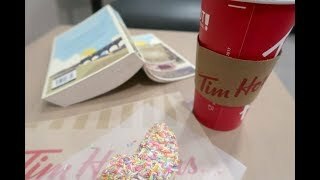 So there’s something to play with, something to read and something to fiddle with. Plus I’ll probably throw in some Halloween sweeties too! The prize is as pictured below, including the items listed above. The competition is open to UK residents aged 18 and over and there’s no cash alternative. To enter all you need to do is fill in your details in the Gleam form below. Good luck! 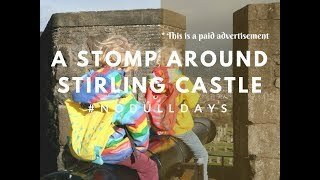 * This is not an AD.